Celebrate the holidays with a special holiday feast! 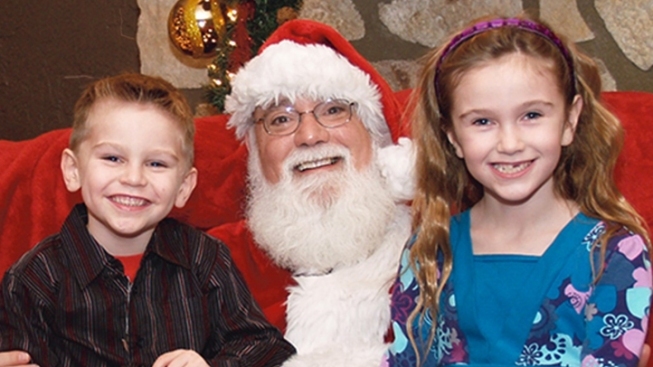 This December, the Elmwood Park Zoo invites you to have brunch with Santa. Gather the family and enjoy a buffet-style brunch, get your photo taken with Ole' Saint Nick, meet his reindeer, and make your own holiday ornaments. Tickets are on sale now, so get them while you still can!